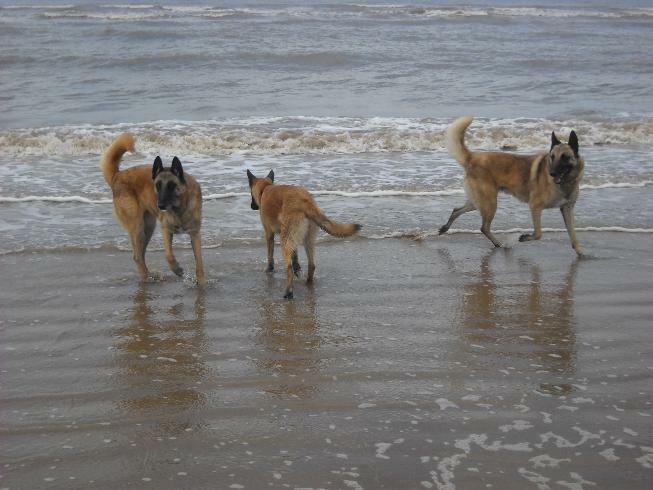 Needs updating and turning into a proper photo gallery. 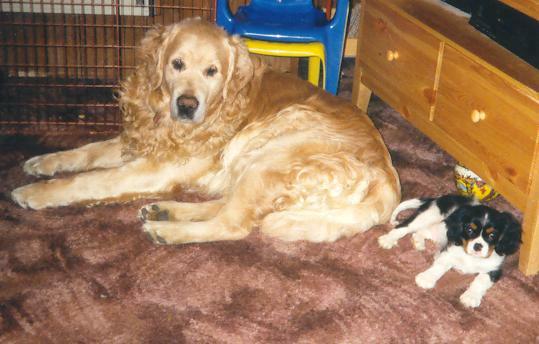 Various photos from past and present that didn't quite fit elsewhere on this site! 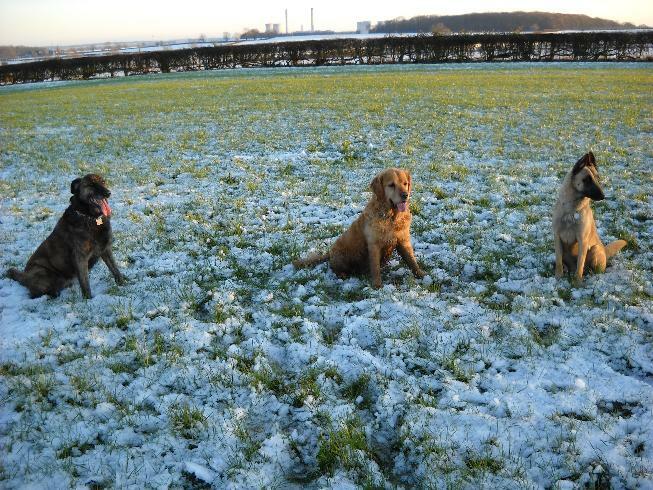 Olmec came to visit us one day in December 2011. 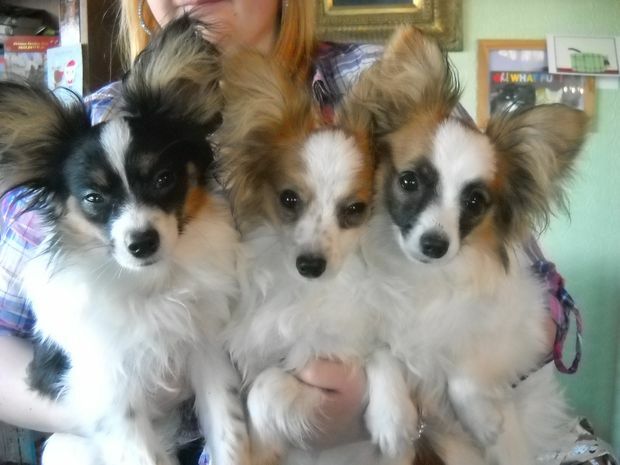 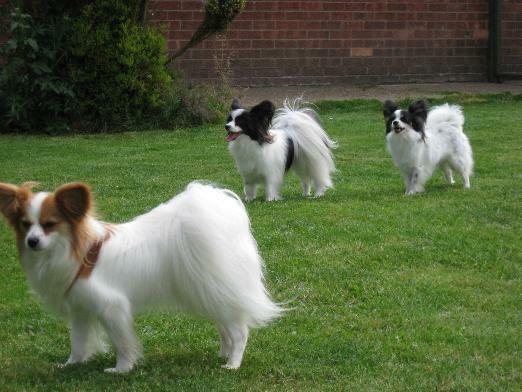 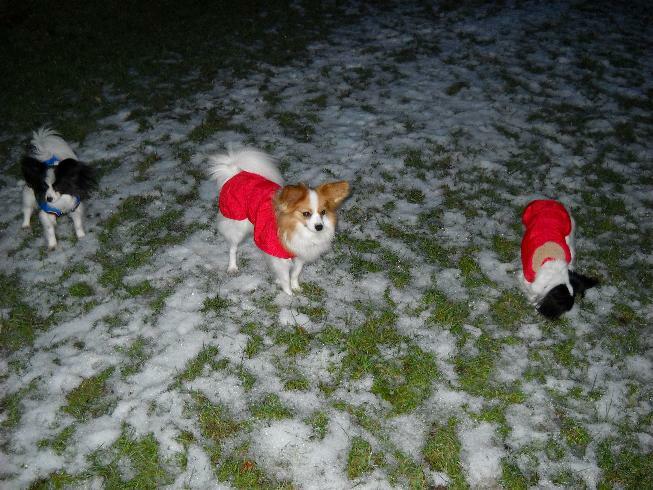 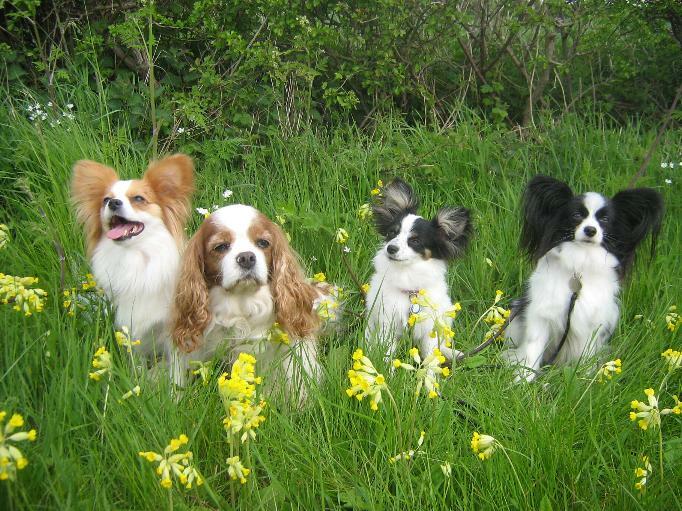 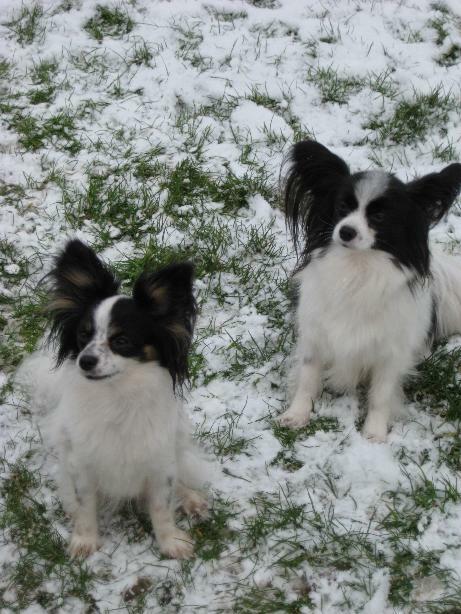 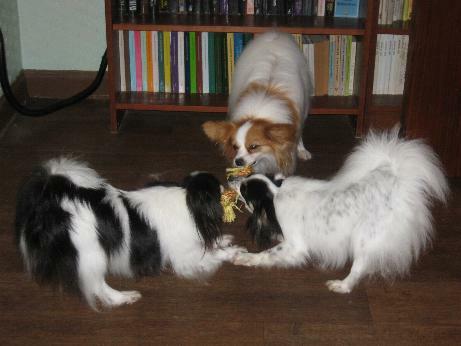 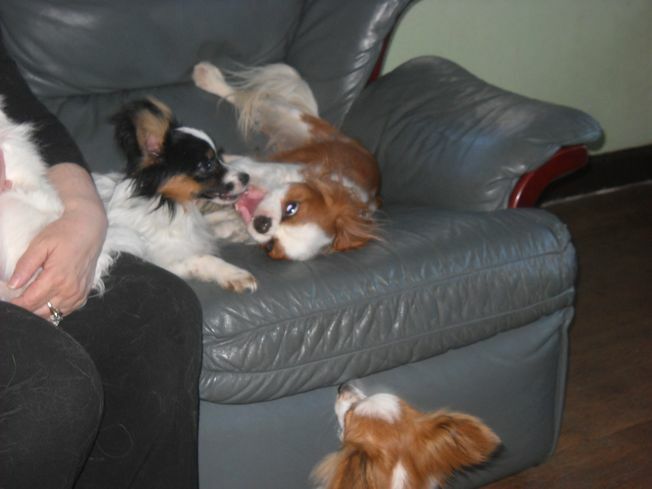 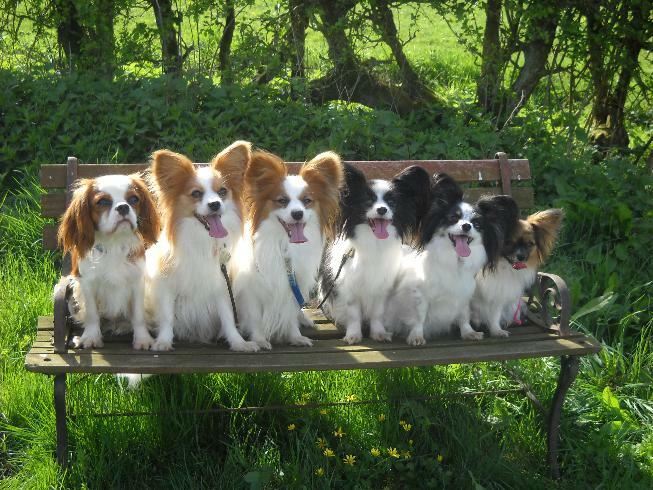 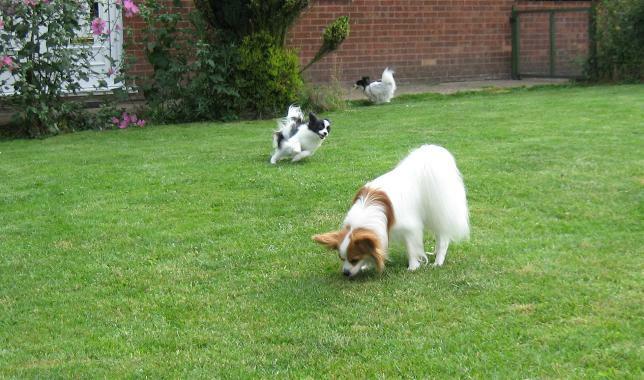 Mayhem when 3 Papillon littermates get back together! 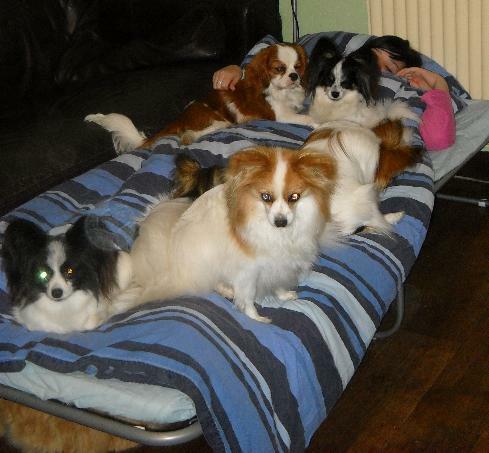 No dogs on the bed, of course! 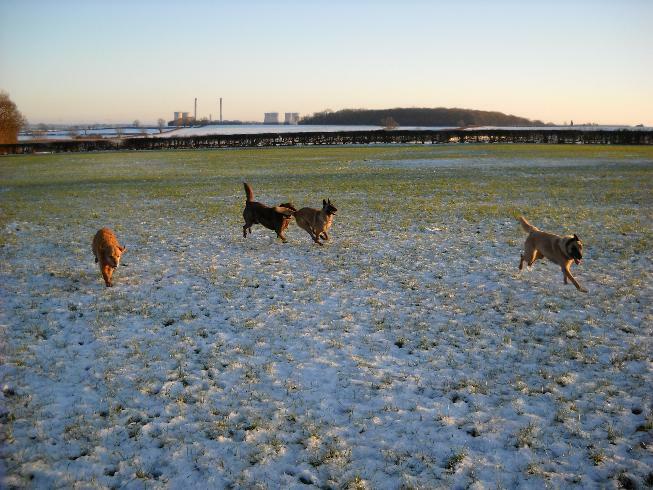 A proper winter at last! 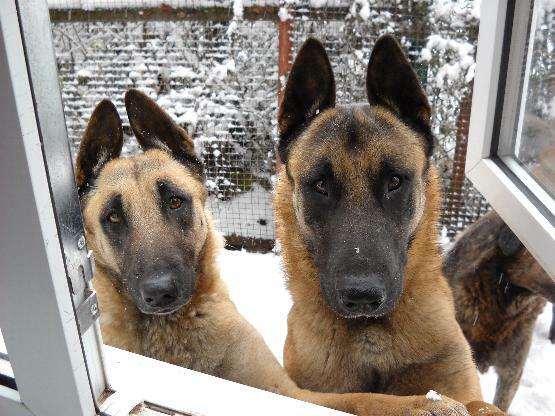 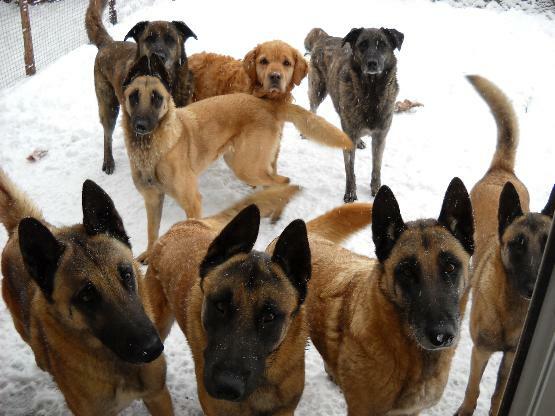 Okay it's snowing, are you going to let us in??? 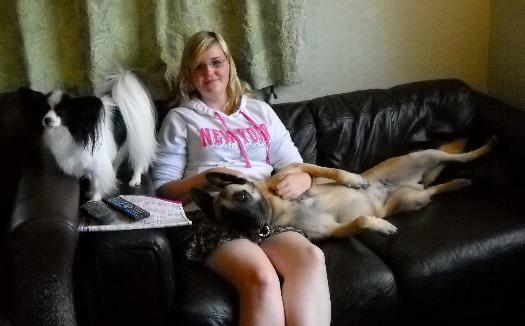 Where did Roxie get to? 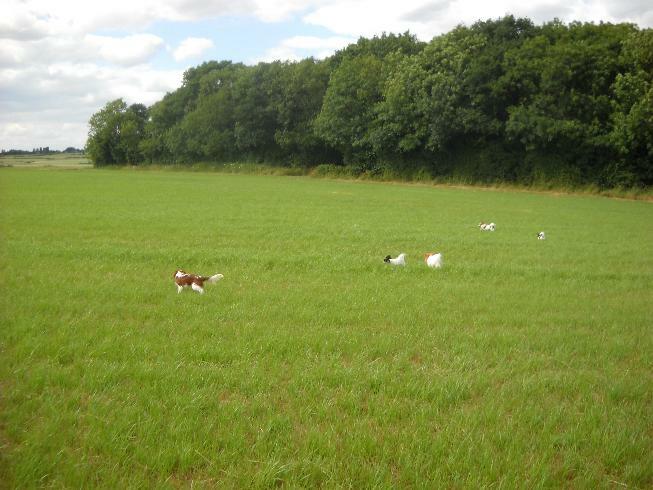 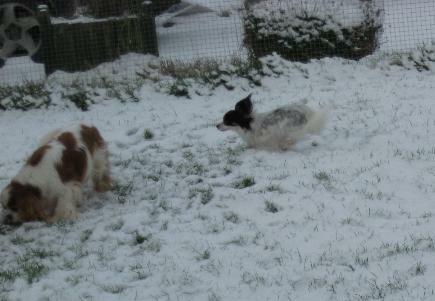 She didn't want to do a stay so is running around the others in circles teasing them! 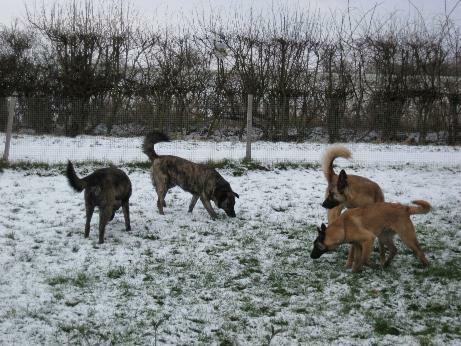 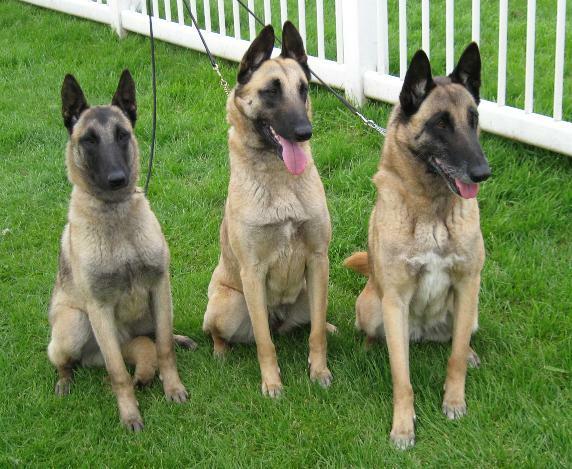 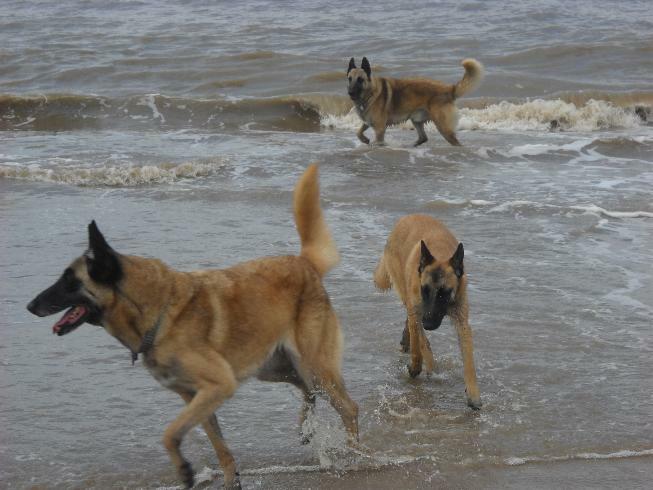 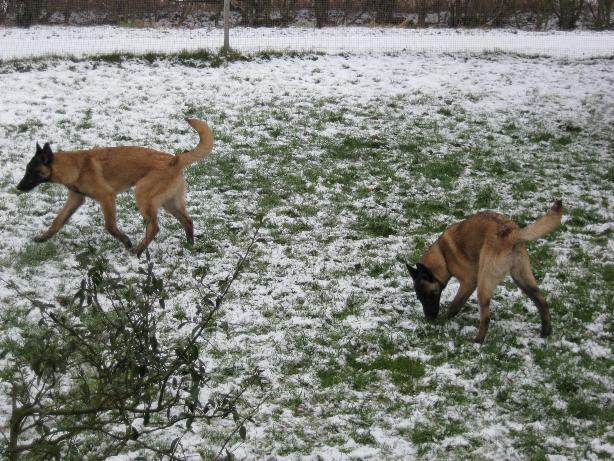 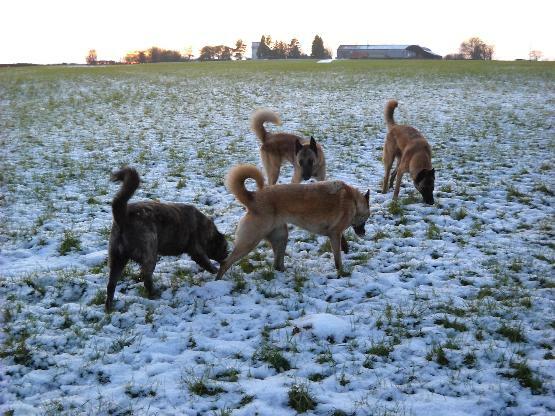 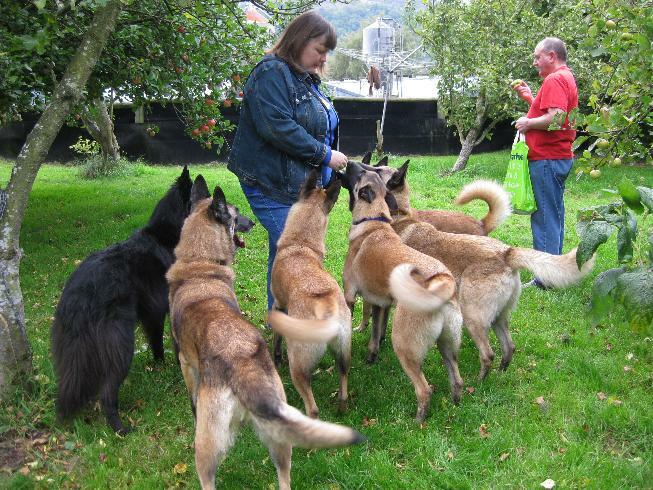 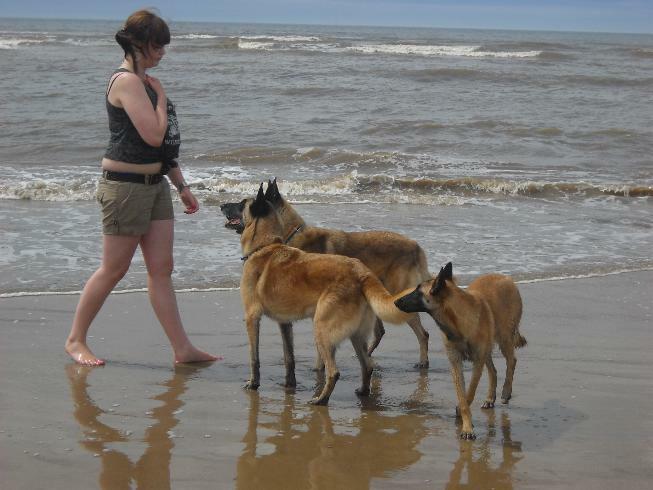 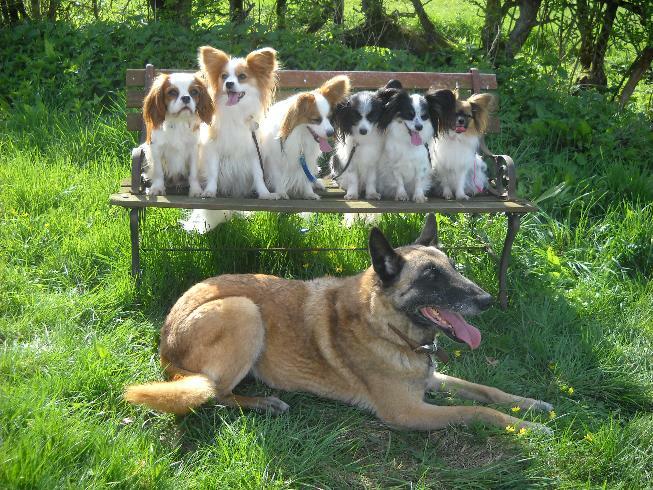 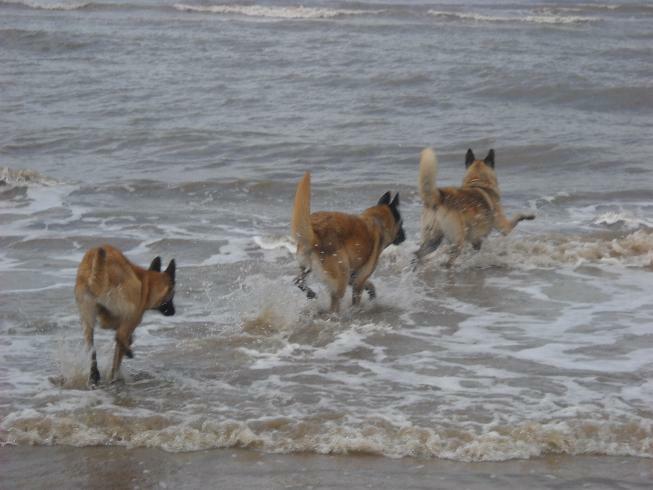 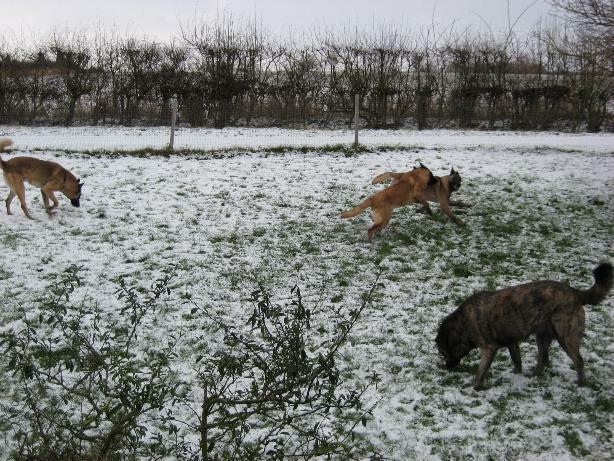 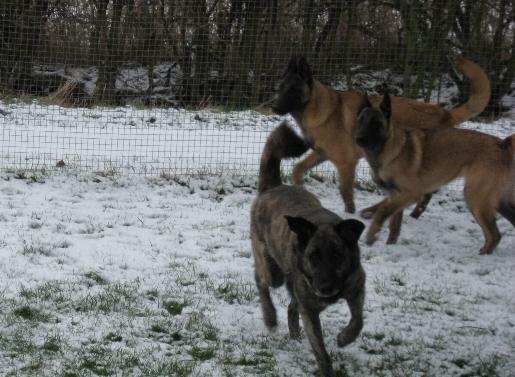 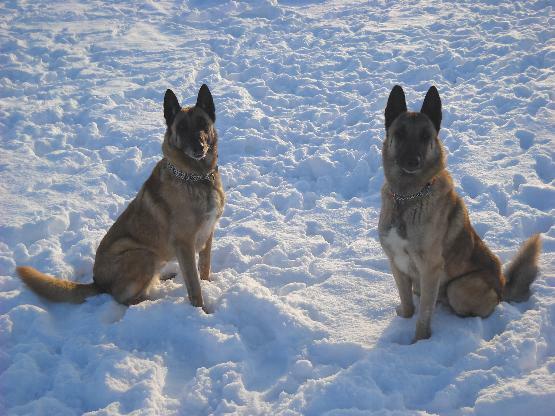 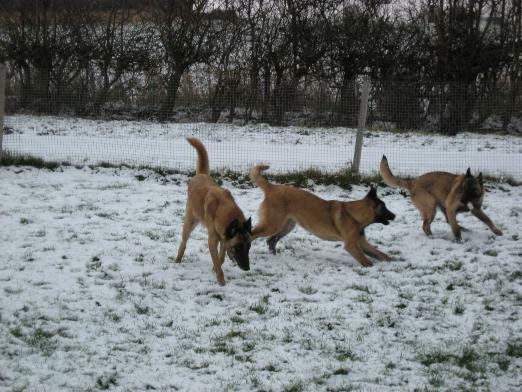 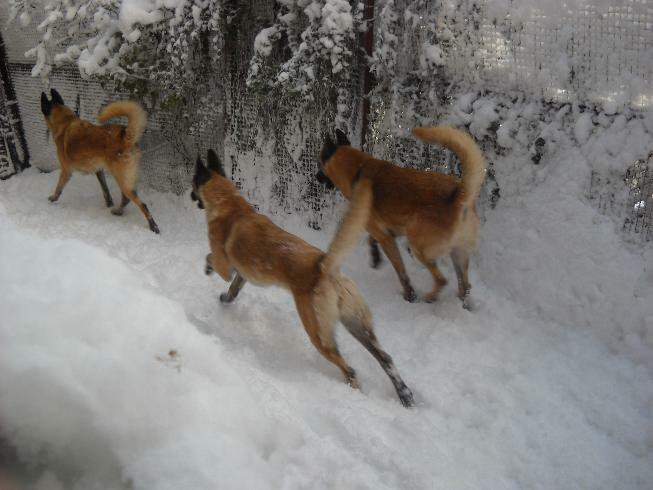 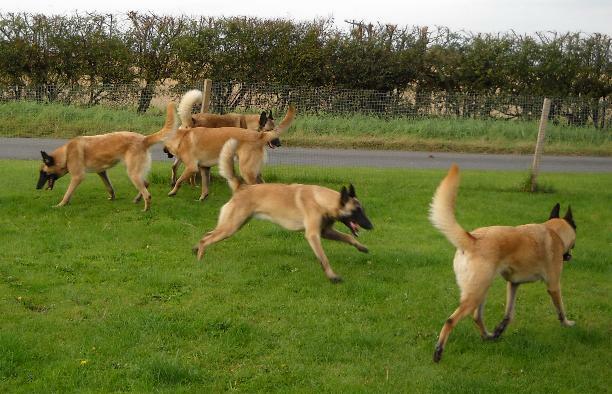 Out of these 5 Malinois, FOUR are entrie males and all got on great, playing all day. 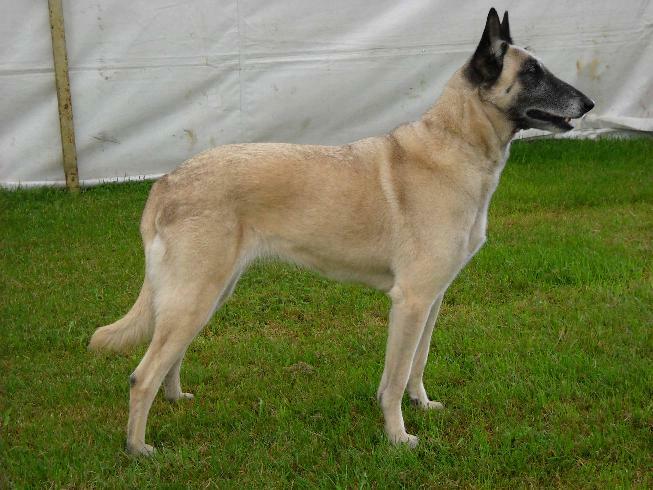 This grey beauty is Ripley's litter sister Sasha (Sabrefield Zilver Zymbol of Belnoir). 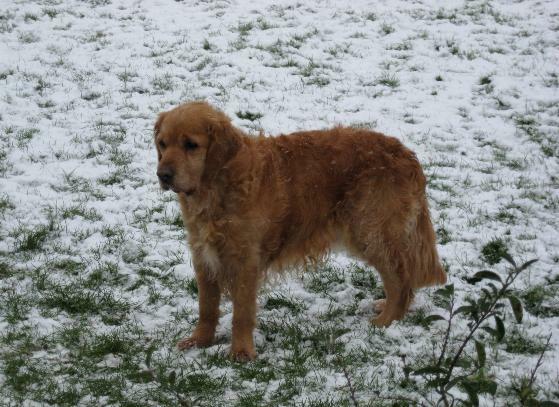 Isn't she stunning? 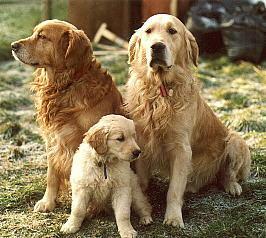 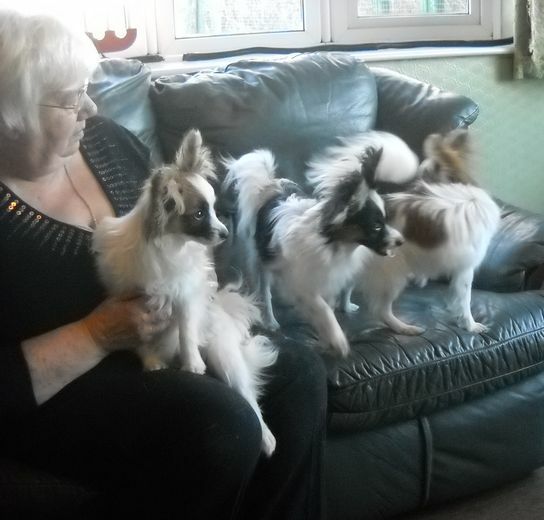 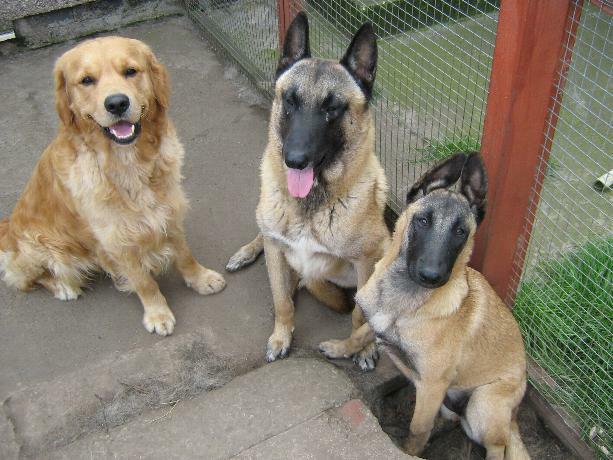 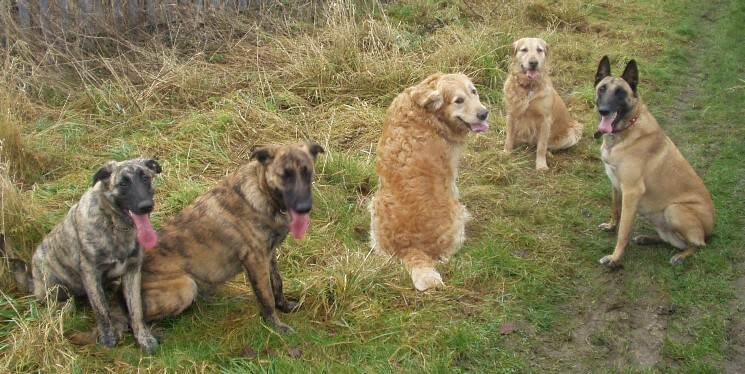 3 generations, from left to right: Roxie, mum Rio, grandmother Ripley. 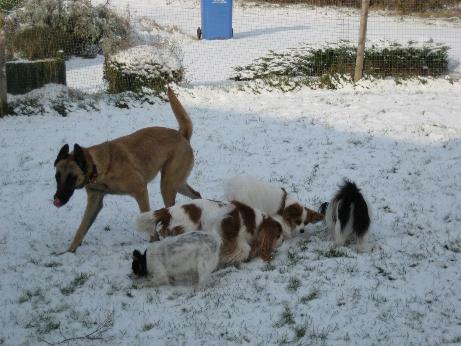 Simba looking in at a pile of cats, just wanting to play. 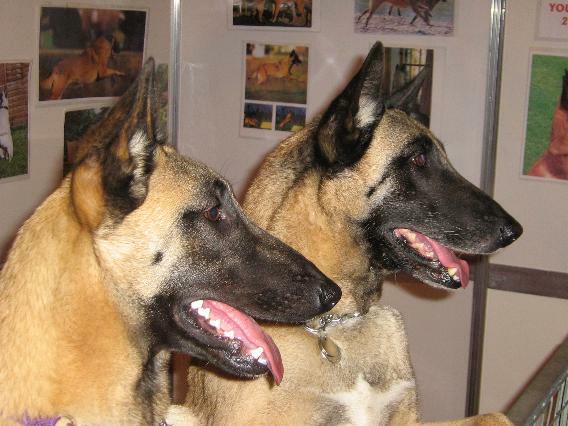 Z looking in at the same cats, wanting to eat them all. 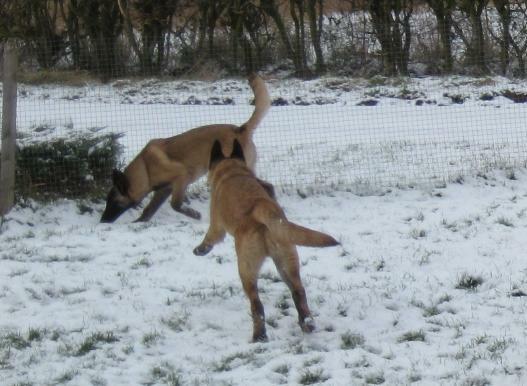 Snow photos February 2009: for the first time in many years we had a bit of snow! 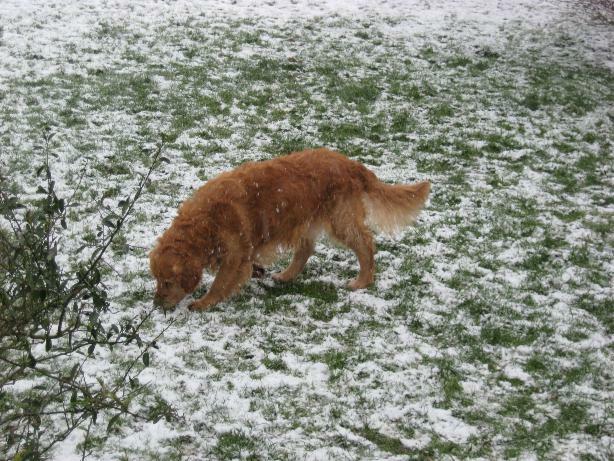 So what's this white stuff then? 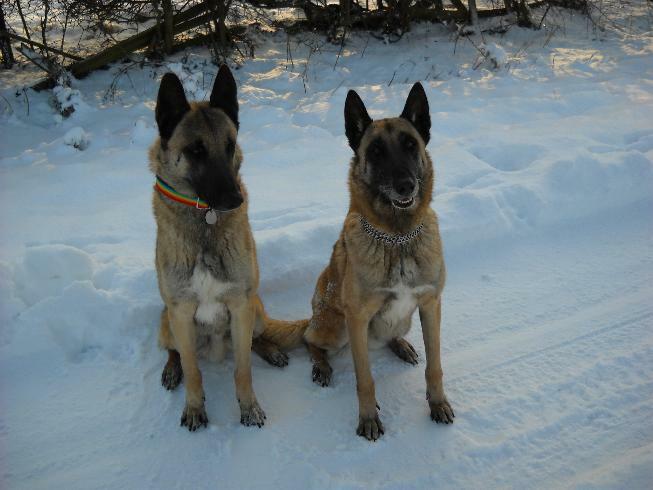 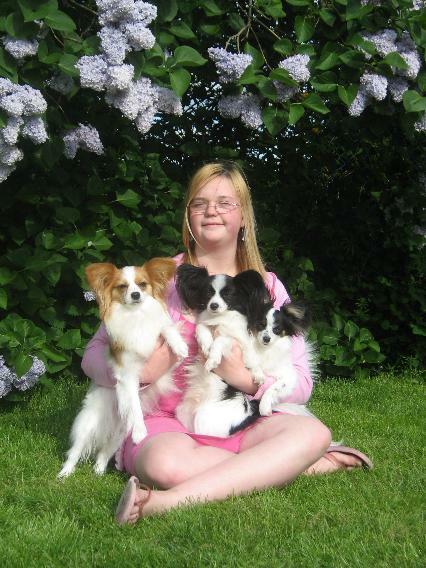 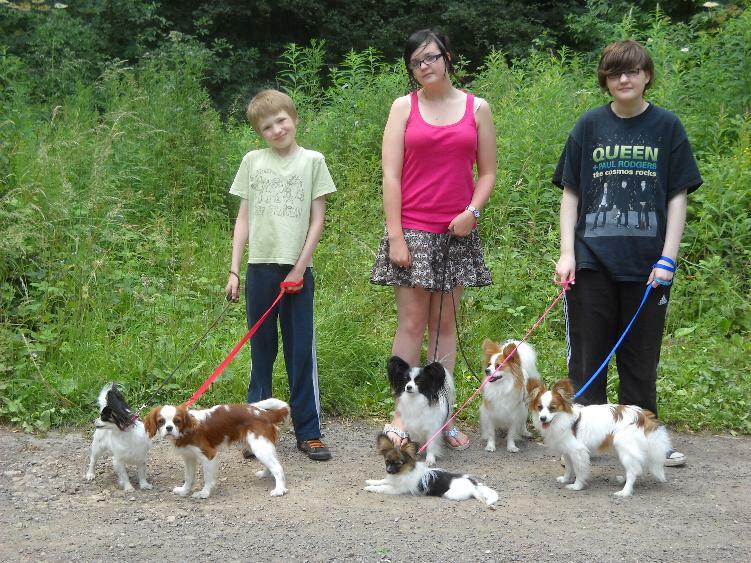 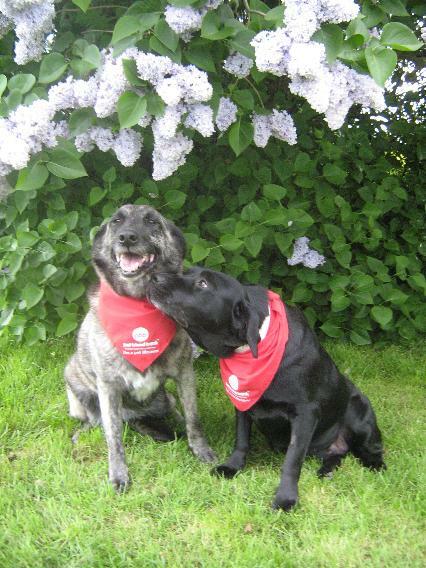 Matilda and Pippin became canine blood donors in May 2008. 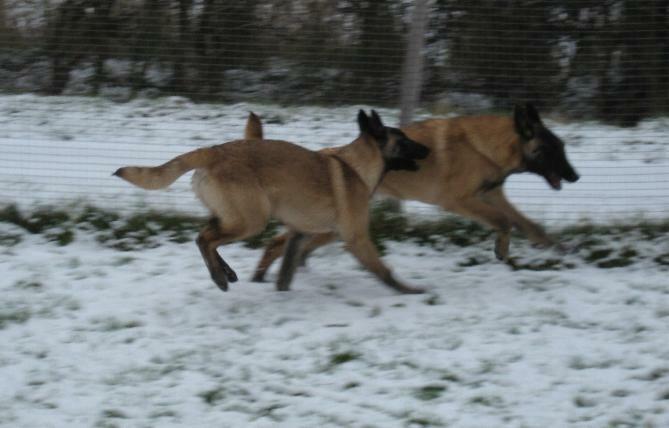 Rio's (and the B-litter's) stunning dad Lakota, or CHAMPION SIOUX WARRIOR. 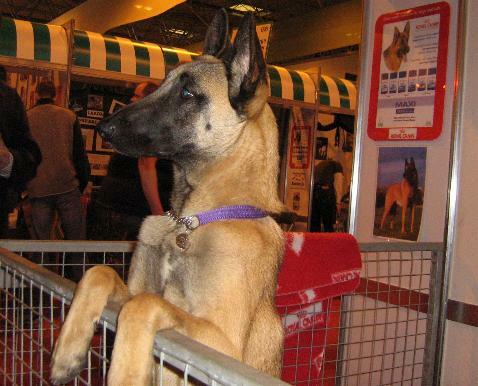 Can't leave him out as he's very much part of the family and we meet him often at shows with his owner Thea Jellicoe and handler Tish Gaffey. 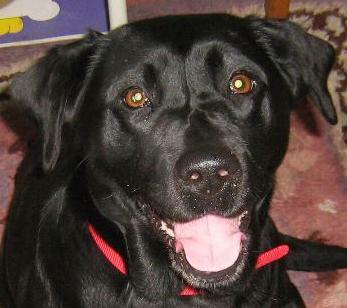 Ripley says she wants more puppies with him and flirts a lot, but no, sorry, she's retired !! 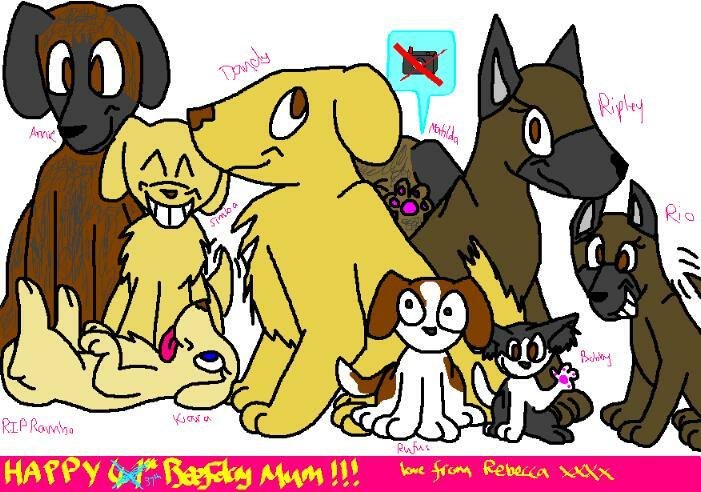 My daughter Rebecca sent me this for my birthday in February 2007. 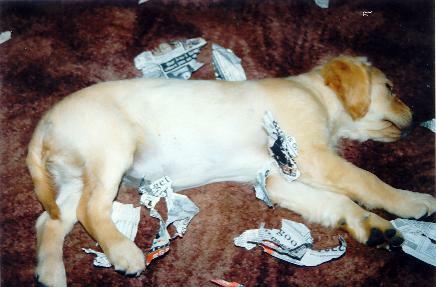 I think she'll have a career as a cartoonist! 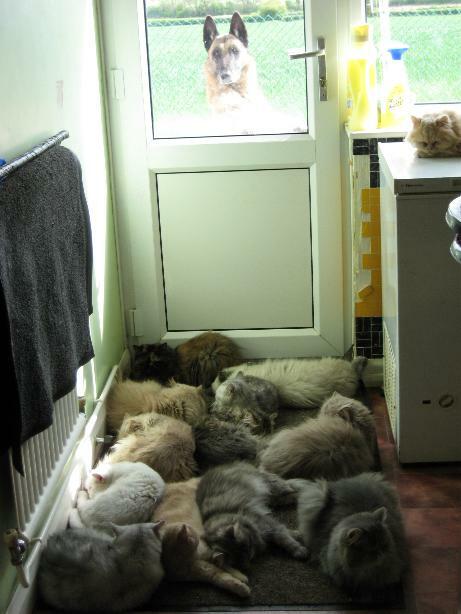 in her part of the bungalow. 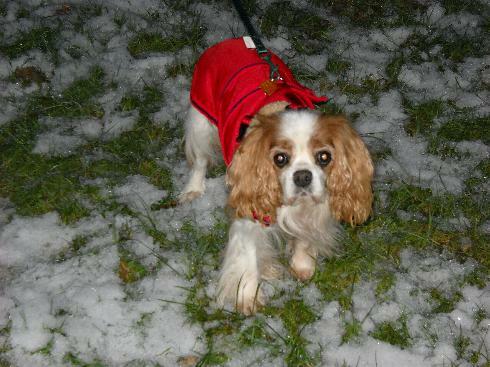 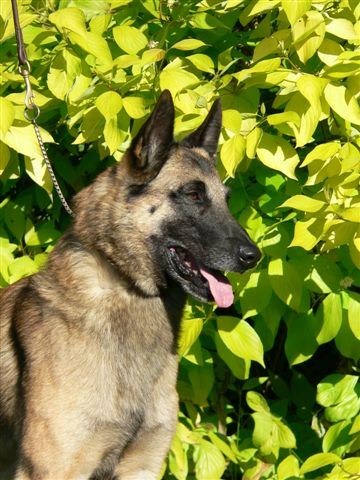 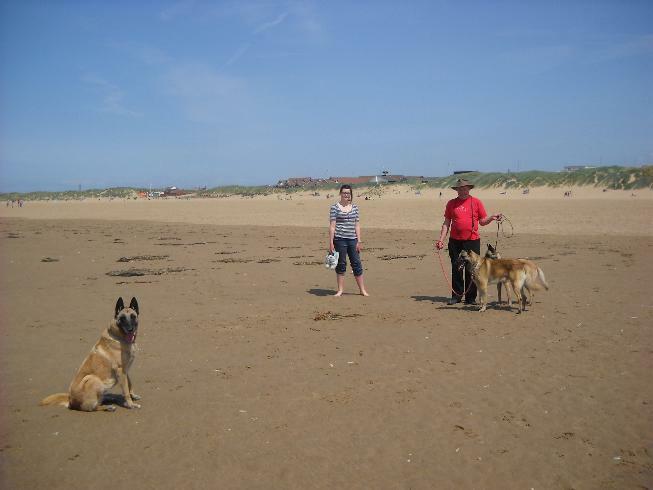 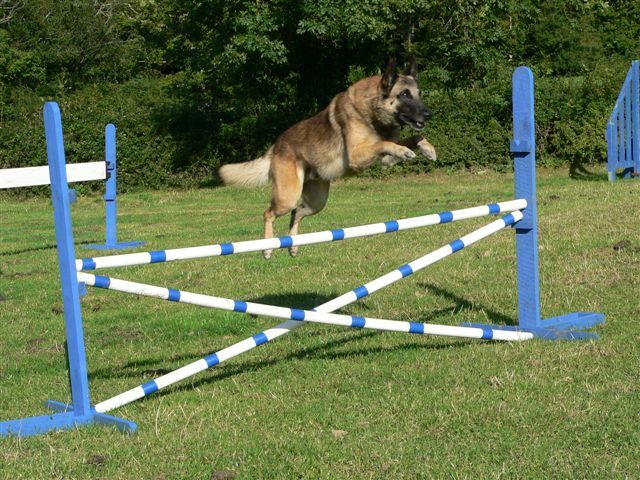 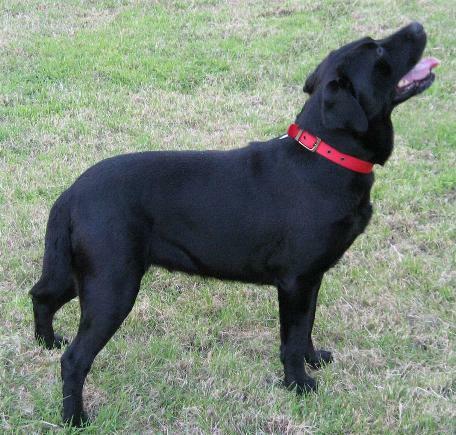 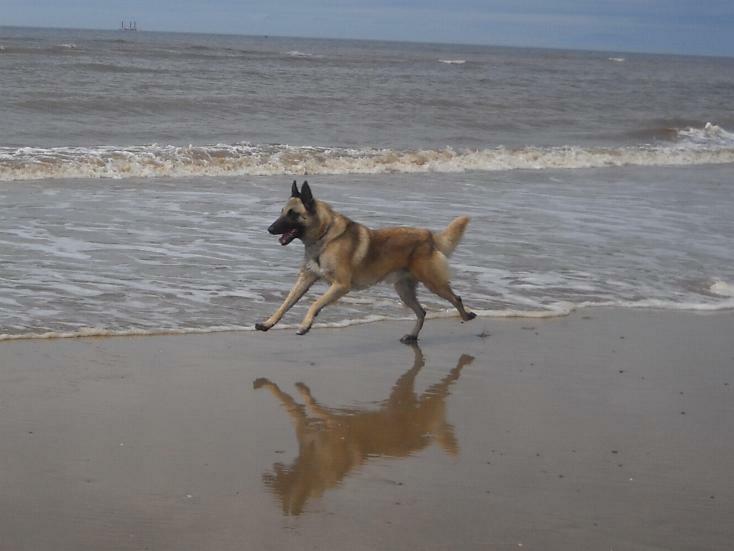 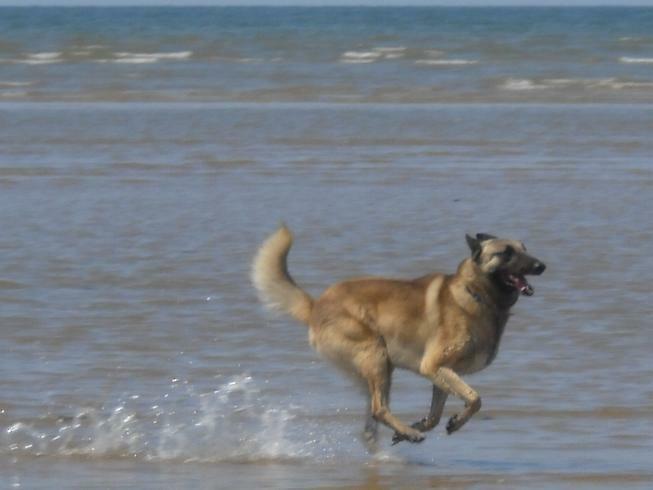 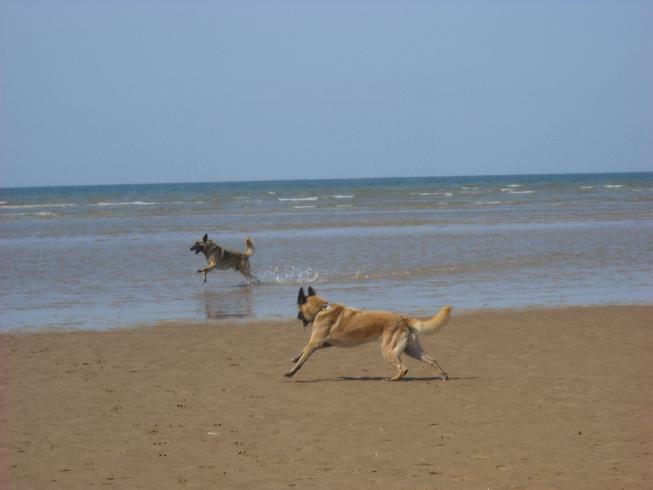 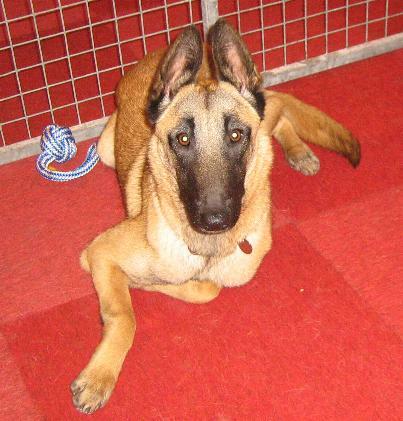 Pippin was picked up as a stray by the police and was never claimed from the stray kennels. 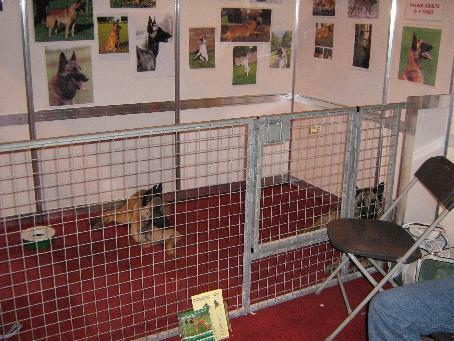 Ripley and Rio took part in Discover Dogs at Crufts 2007 (on Gundog day) to represent their breed. 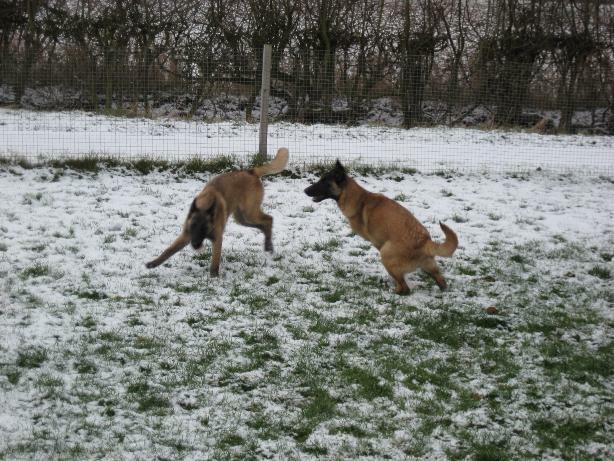 They had a LOT of fun and loved greeting all visitors. 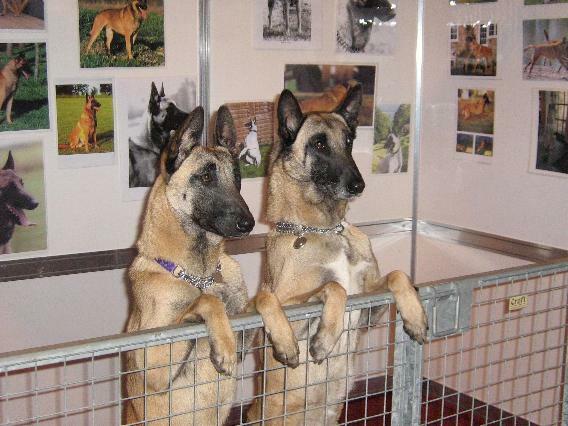 Posing for visitors -they had their picture taken a LOT of times. 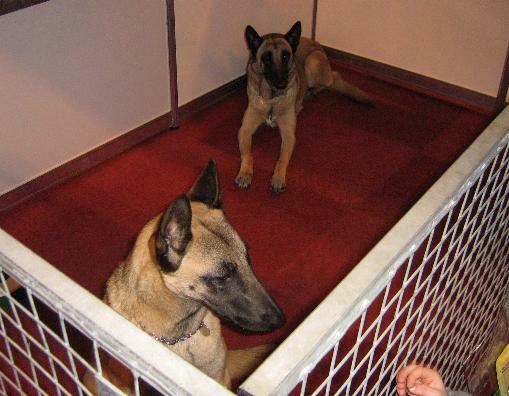 Even when Ripley finally got tired, Rio still wanted to say hello to people. 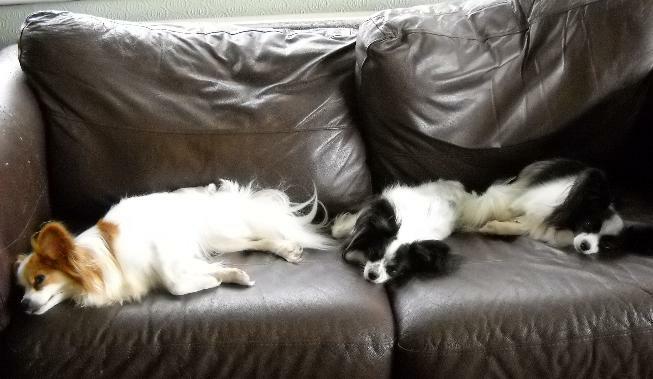 But at the end of the day, Rio got tired too. 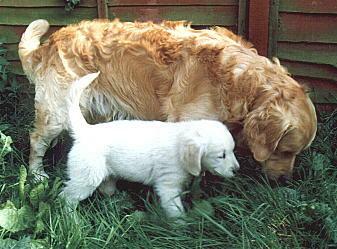 Mother and daughter February 2007. 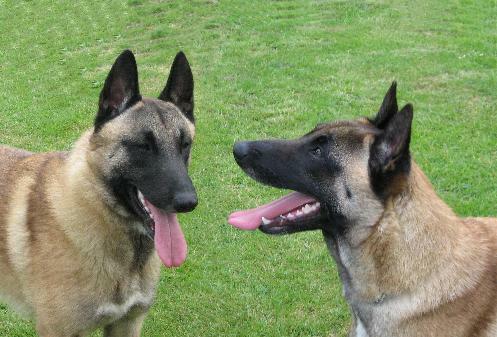 Rio and Ripley. 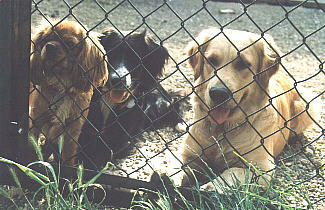 Simba, Rambo (aka "Scarface") and Rio, September 2006. 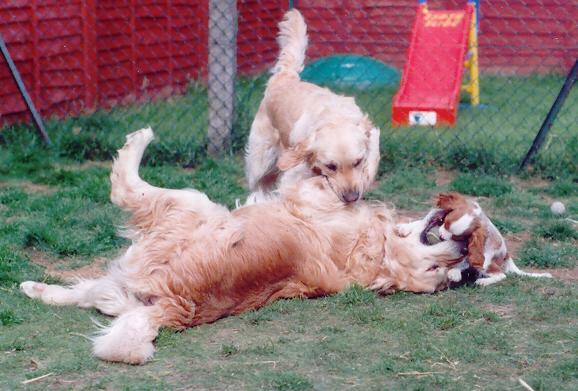 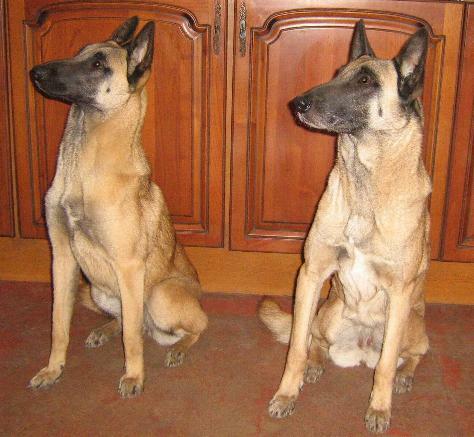 Rambo (left) and Livvy, June 2006. 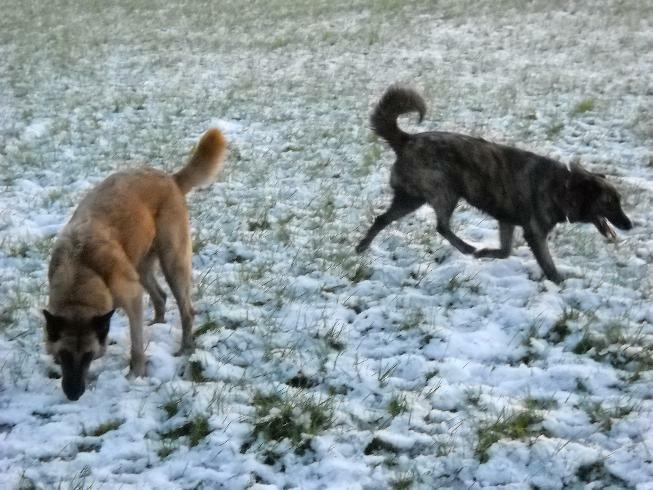 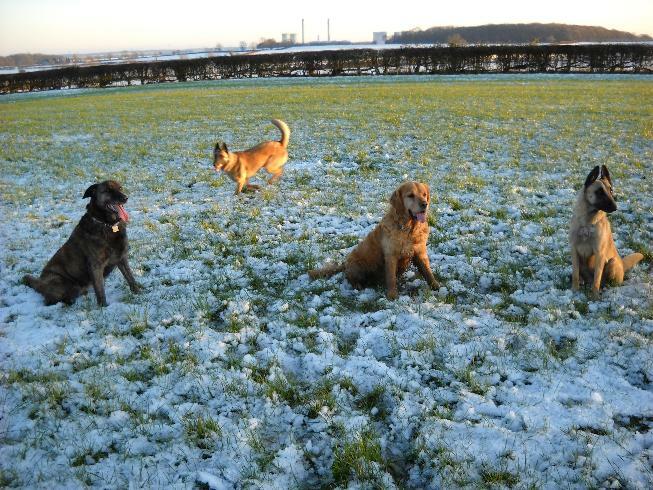 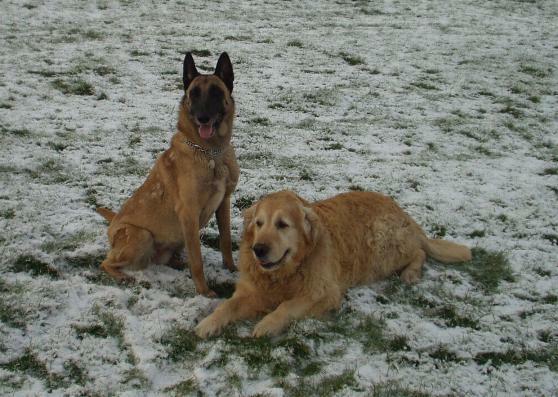 Ripley and Dandy in the snow, 29th of December 2005. 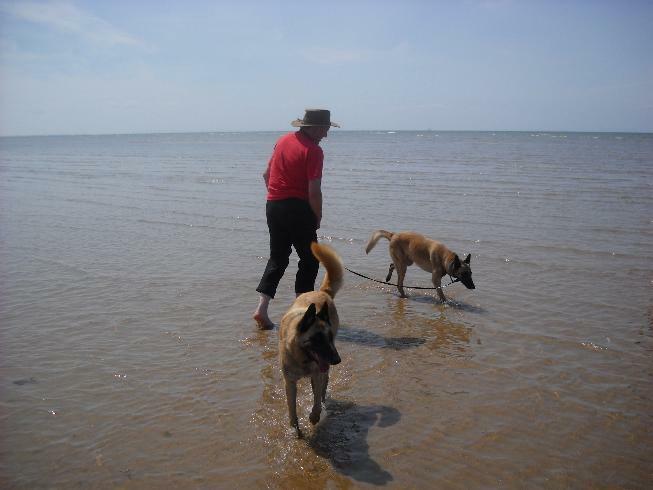 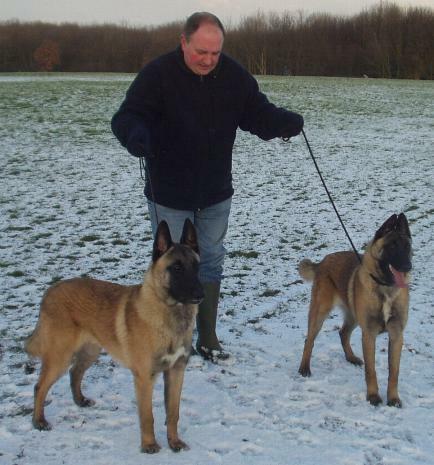 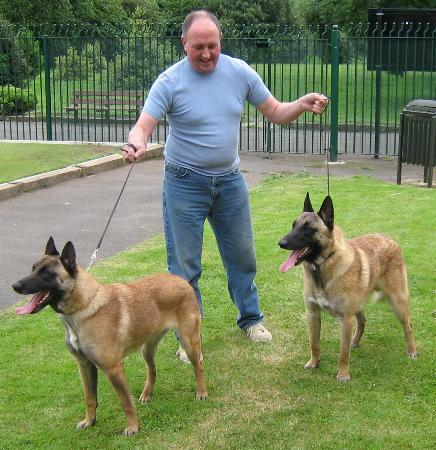 John with Rambo and his sister Livvy. 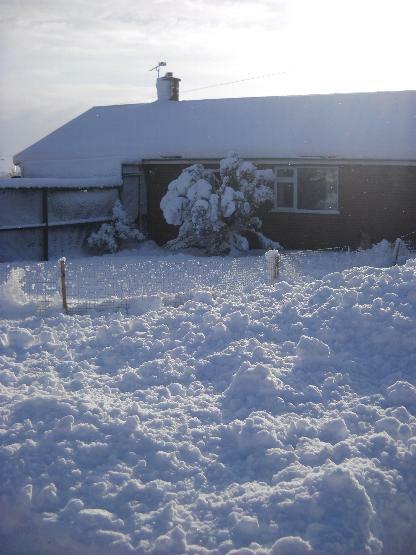 28th of December 2005. 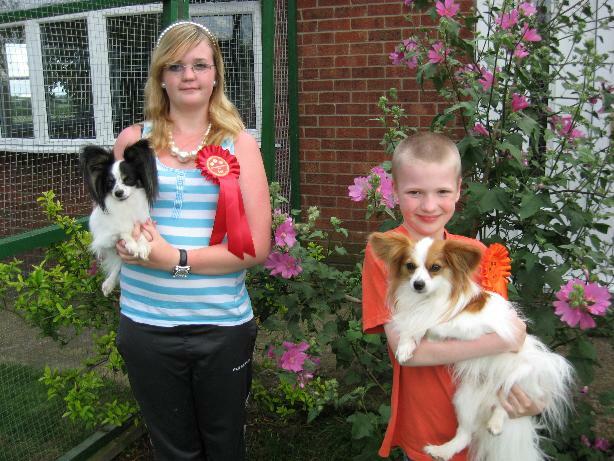 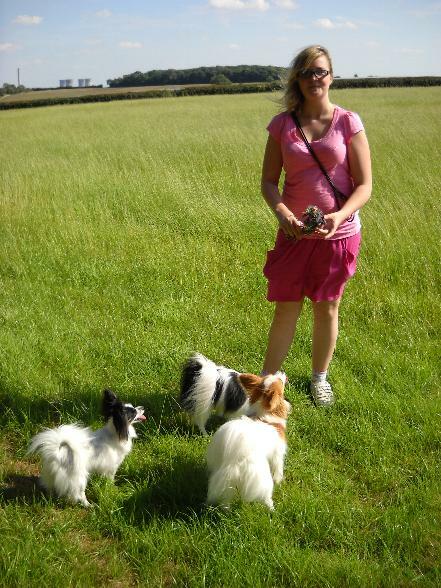 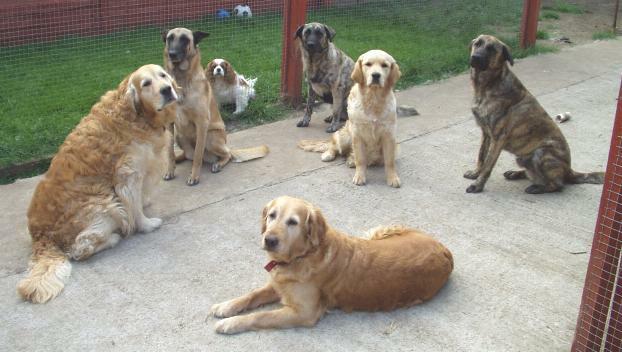 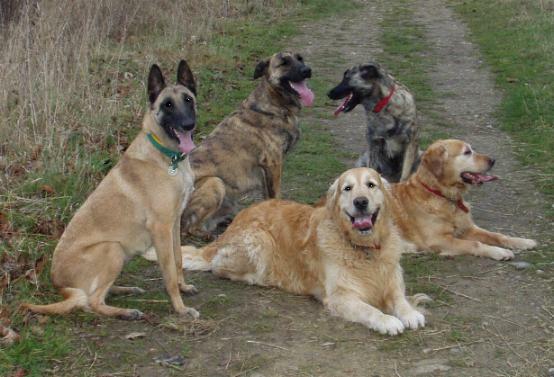 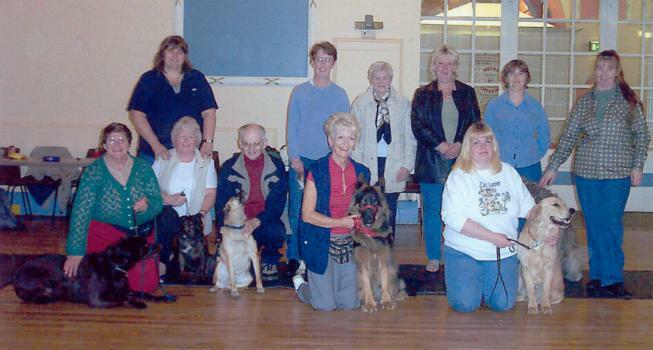 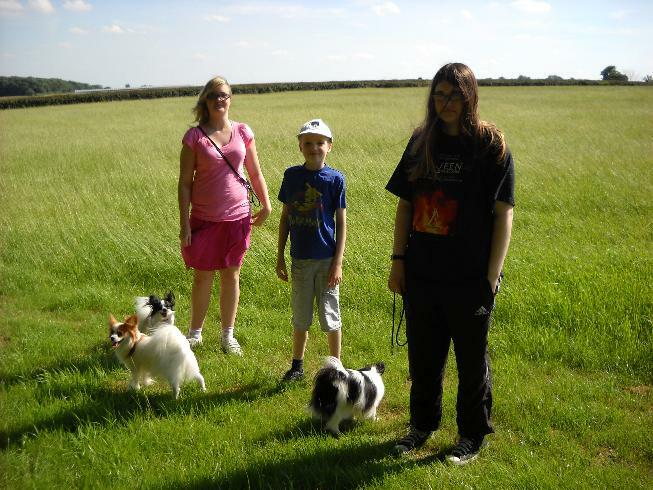 At dog training club (Man's Best Friend) October 2004. 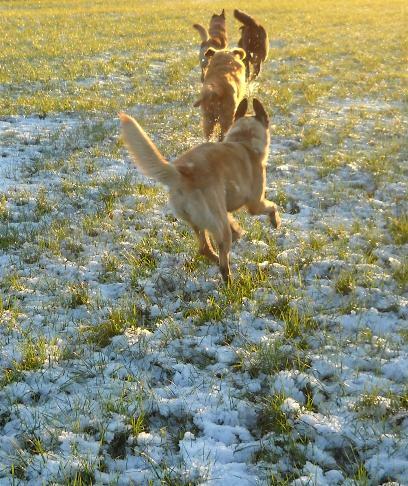 That's me with Simba at the front to the right. 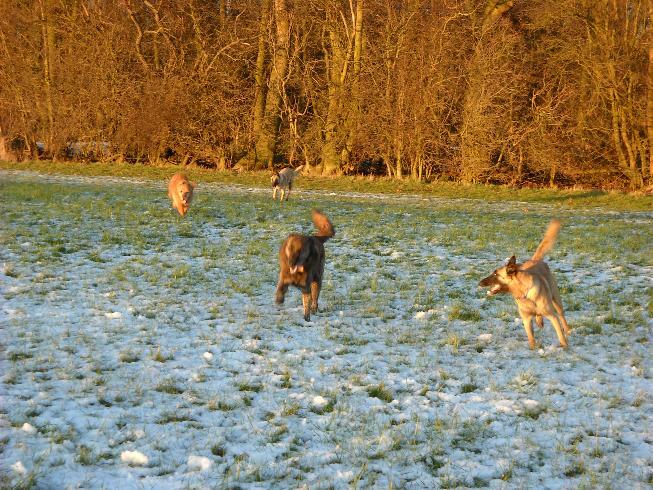 Christmas day is THE best day ever for uniterrupted dog walks. 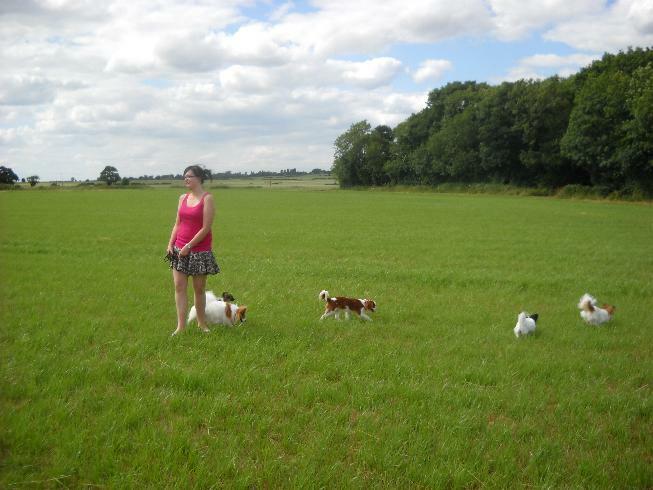 you have the world to yourselves! 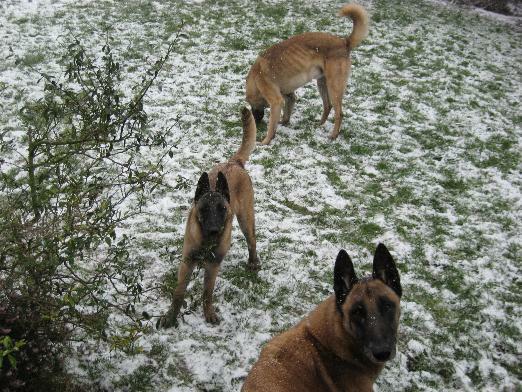 And to me, as a Swede, Christmas is the day before. 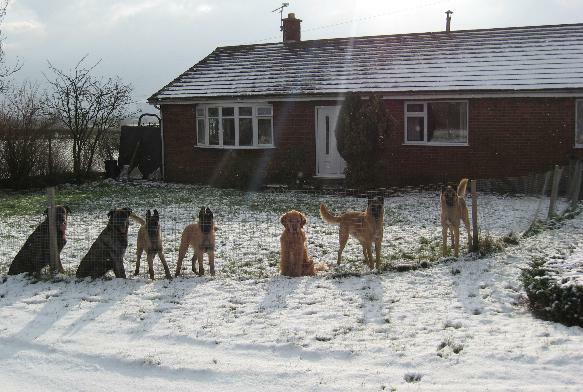 2004 and the dogs that were here then -since then 2 more have arrived! 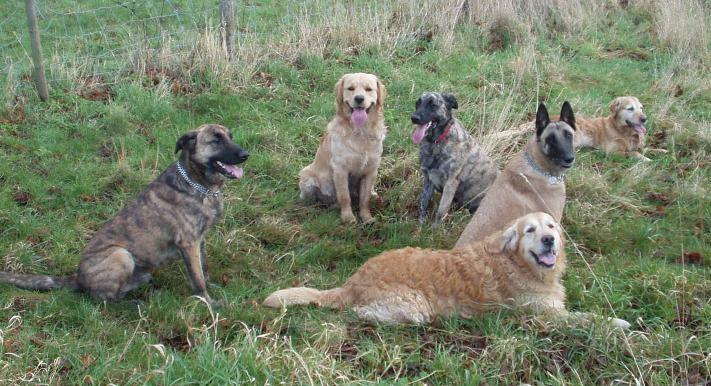 Left to right clockwise: Dandy, Ripley, Rufus, Matilda, Simba, Arnie and Elsa. 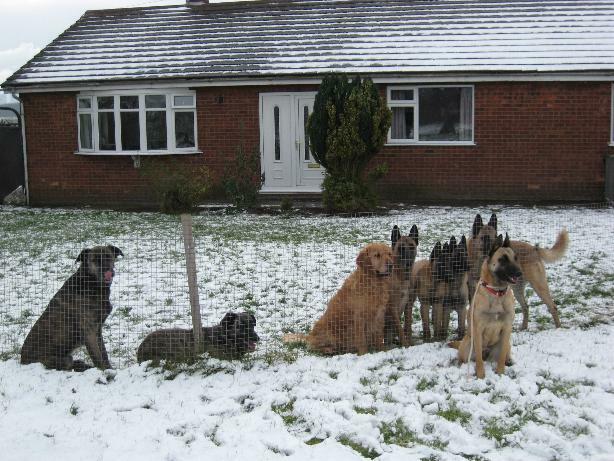 The Christmas Day walk 2004. 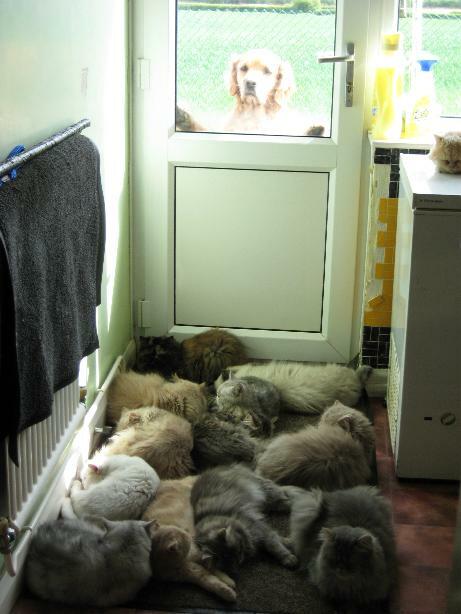 An old favourite. 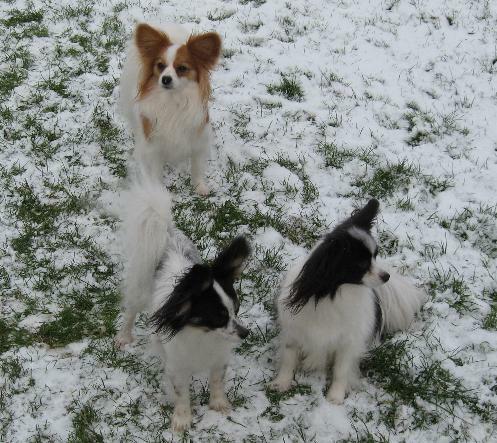 Jesper, Leo and Jessie. 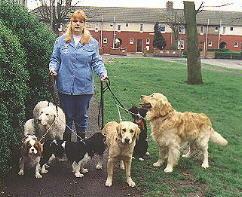 A dog walk circa 1997. 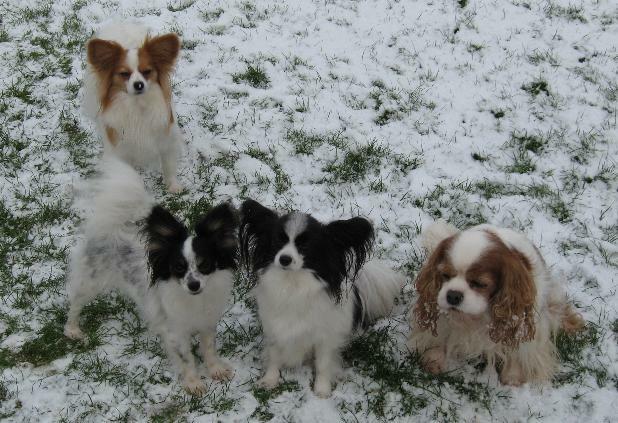 Rufus, Casey, Jenna, a young Elsa, Mollie and Dandy. 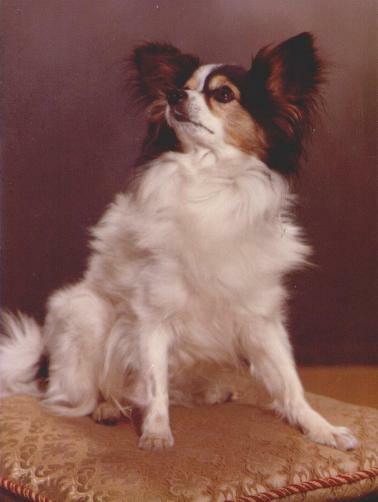 My grandparents' Papillon who died in 1979. 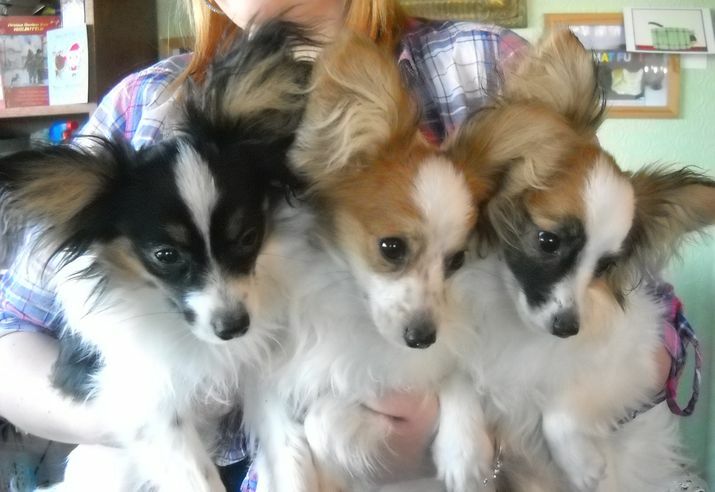 Now at long last I have one of my own ! 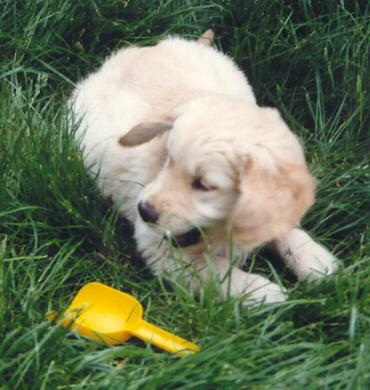 Bobby is named after Bobi.